With all of the chemical-filled body washes on the market, it can be a real challenge to find something that’s healthy these days. Preservatives, artificial scents, dyes and more are constantly being used in place of natural alternatives. Luckily, there are still quite a few brands who cherish honesty, health, and uniqueness while crafting the best natural body wash that they can. However, sifting through all the products and separating good from bad isn’t always exciting. To make things a bit easier on you, check out this list of the best natural body washes around below! 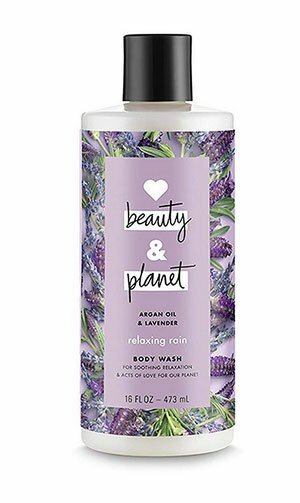 Love Beauty and Planet is a brand that focuses their efforts on creating pure, natural products to both help the environment and satisfy their customers. The Relaxing Rain Body wash is no exception, as it’s infused with a plethora of all-natural ingredients that soothe, relax, and clean your skin. With a wide variety of options to choose from, natural scents such as argan oil & lavender, coconut oil & mimosa flower, and murumuru, sugar & rose are at your disposal. These scents not only smell amazing, but they also help with a number of skin problems like acne, dryness, and itchiness. Since the ingredients are natural, you don’t have much to worry about as far as efficiency goes. Almost everything in these bottles has been used for decades to centuries for smooth skin, long-lasting good aromas, and various other remedies. If you’re looking for an all-around effective and natural body wash with an incredibly simple list of ingredients, the Everyone 3-in-1 Soap just might be the perfect match for you. It does a great job at avoiding harsh chemicals and fragrances while still managing to leave a long-lasting scent. Although the ingredients are simple, you still have a few options to choose from. Not everybody likes the same sent, and the Everyone company recognized that. The different body washes offered include Citrus + Mint, Coconut + Lemon, and Lavender + Aloe. Regardless of which body wash you choose, they all three present a unique set of traits meant to keep your skin healthy and wrinkle-free. They’re all perfect combinations to keep your skin soft without effecting its natural oils. Although it’s not the most popular ingredient in other natural body washes, seaweed shines strong in the Seaweed Bath Co. Body Wash. The usual suspects aren’t found in these bottles, which is nice for a change. Seaweed actually has over 65+ vitamins and minerals that help hydrate your skin. Absorbing these vitamins and minerals is actually a great way to get them into your blood stream to soak up even more healthy benefits for your whole body! As with the rest of their products, this brand doesn’t include any artificial dyes, fragrances, parabens, or any other additives that might damage or slowly harm your skin. The bottle is also made of post-consumer recycling. Mrs. Meyer’s is perhaps one of the most well-known brands in the natural ingredient cleaning industry. Their soaps are used world-wide to cleanse hands, hair, dishes, and our own bodies. If you’re looking for a product that doesn’t leave behind any artificial residue, this one is worth looking into. Another feature that Mrs. Meyer’s has always been known for is the subtle aroma of their products. It’s never quite too overwhelming, but it’s just enough to stick around and make you smell fantastic throughout the day. With a nice list of ingredients for all varieties of the Clean Day body wash, you’ll have three main scents to choose from. These scents are basil, honeysuckle, and lavender. Each of them is distinct and unique, yet not at all overpowering. If you’re experiencing problems with foot fungus, body odor, and a multitude of other bacterial or fungal issues, then Botanic Hearth has a solution to your problem. Their Anti-Fungal Tea Tree Oil Soap naturally kills off unwanted bacteria and fungi due to the properties of its wholesome ingredients. Unlike many other brands that include tea tree oil in their products, Botanic Hearth uses only 100% pure tea tree oil for maximum health benefits. Not only that, but all of their other ingredients are 100% pure as well! Tea tree oil can be a little bit strong and something overwhelming scent, which is why they’ve included peppermint and sea buckthorn oil to balance things out. The result is a long-lasting, pleasant aroma. Made using fair trade and 100% natural ingredients, this body wash fights for a cause. It’s more than just a contender to be the best natural body wash, as the company uses a portion of its funds to support poverty recovery around the globe. 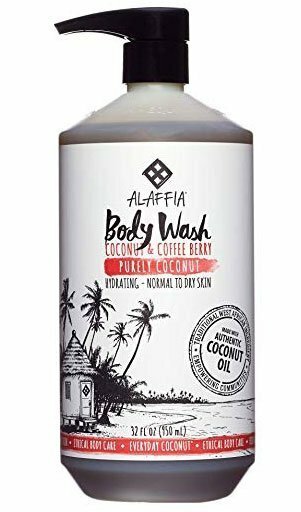 Coffee berries, coconut oil, and coconut water are among the top ingredients found within the Alaffia – Everyday Coconut Body Wash. They’re all perfectly combined to soften skin, kill bacteria, and tackle tough odors. Alaffia helps plant trees, donate school supplies, distribute eye glasses, and many other causes with the money they get from body wash sales. If you’re on the fence about a few of them, you might want to take this into consideration! Burt’s Bees is another well-known name among natural products. 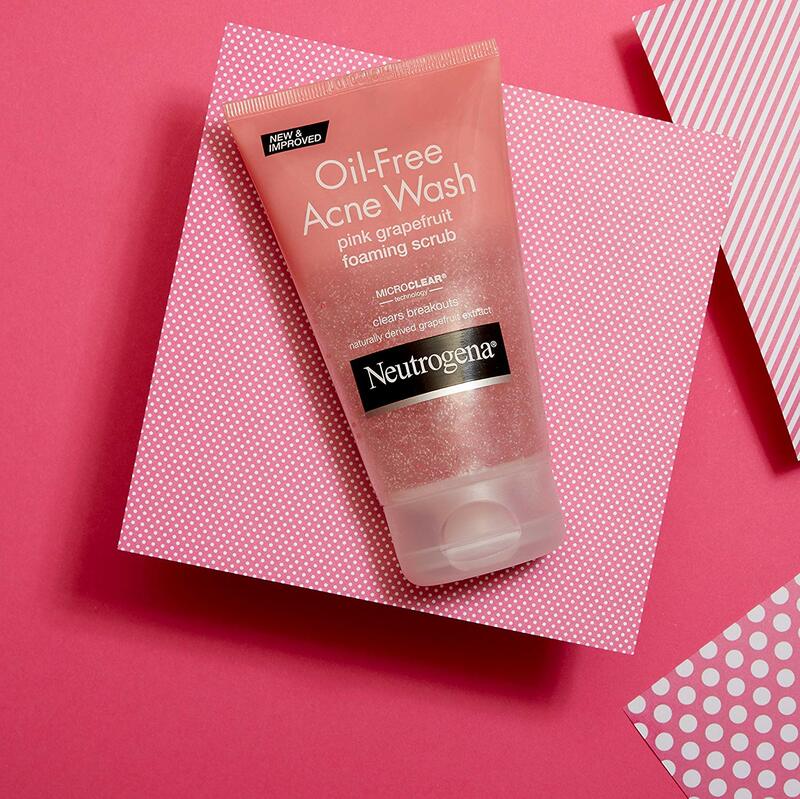 Although their chap-stick is the most common product they make, they also produce a pretty good face wash for sensitive skin as well as a number of other soaps. Much like some of the other body washes on the list, you have a couple choices to pick from. Peppermint & Rosemary or Citrus & Ginger both combine with bee’s wax and other natural ingredients to create a subtle scent that sticks around for a long time. Another good feature included in this natural body wash is the fact that it’s loaded with all sorts of vitamins. Vitamin C is especially present, due to the citrus and peppermint in either of the bottles. The Crown Choice created an incredibly unique formula intended for cleansing, softening, and sensitive skin repairing. It’s also perfect for balancing your skin’s pH, which helps your skin rid itself of bacteria. A low pH of 5.5 allows your skin to kill off bacteria that simply can’t survive in acidic environments. This process also helps you keep all of the natural oils that your body produces instead of stripping it off and leaving you with dry skin. Unlike most other body washes, you can actually use this as a body wash for sensitive skin as well as a shampoo and facial cleanser. All of the ingredients are made to help cleanse any part of the body. 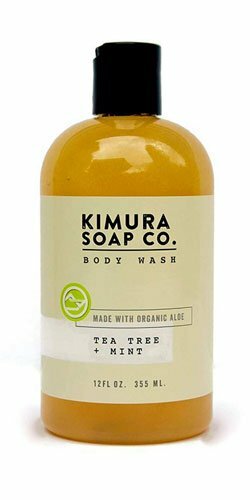 Another tea tree oil based natural body wash that ranks among the best is the Kimura Soap Organic Body Wash. It’s also packed with mint and various other organic ingredients that help clean and maintain healthy skin. 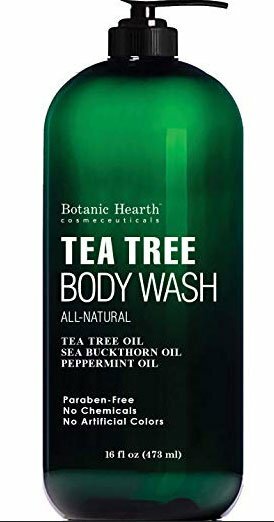 Just like the previously mentioned tea tree oil body wash, this one is great for killing off bacteria and fungal infections. Turf toe, ring worm, nail fungus, and more all die off almost instantly upon contact. The strong scent of the Kimura Soap Organic Body Wash overpowers almost any situation. They even back it with a guarantee that states it can push through hiking, yoga, and several other strenuous activities. 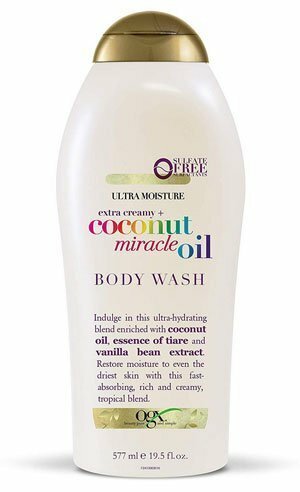 If you’re trying to find a moisturizing body wash that almost takes away the need for lotion, then you should definitely check out the OGX Extra Creamy Ultra Moisture Body Wash. The coconut helps moisturize, as does the natural texture. Vanilla bean is the main ingredient intended for a strong aroma that’s long-lasting and incredibly beneficial to your health. It sticks around to get rid of bacteria and other odor causing issues. If you’re dealing with dry skin, or even excessively oil skin, the OGX Ultra Moisture Body Wash helps regulate oil production without stripping it off. Your skin needs oils to protect it from harmful bacteria, but having too much can be annoying as well. You have to know the purpose of the body wash you’re buying! 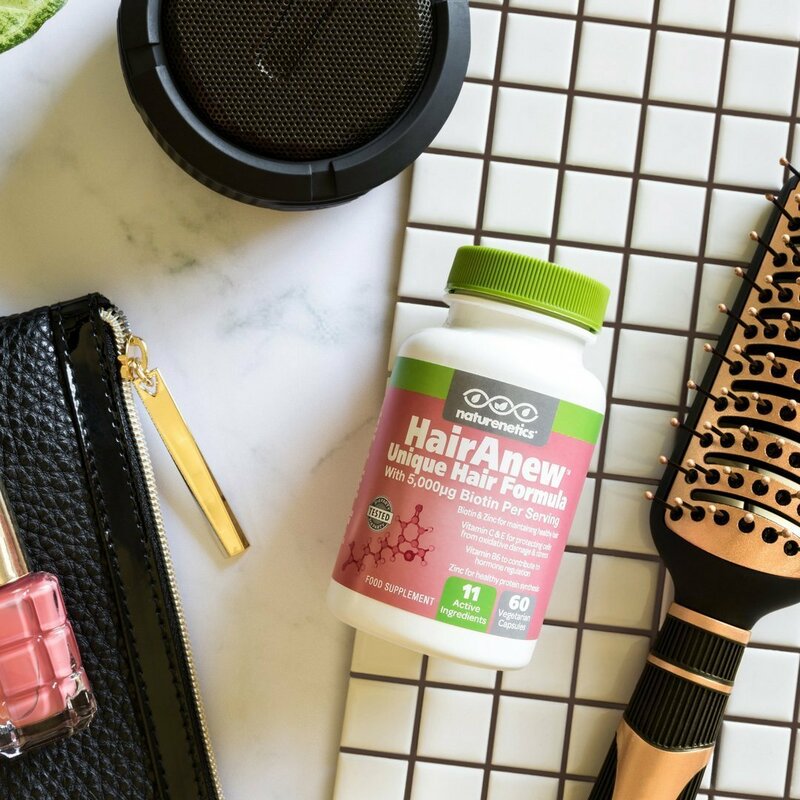 Are you trying to find something that fights off an infection or a fungal infestation, or are you just looking to stay clean in a healthier, more natural way? Tea tree oil works wonders against the first problem, while every other product on the list is a fantastic solution to long-lasting aroma. Always make sure you pick the ingredients you want the most. Since you’re talking about a whole lot less ingredients than artificial body washes, each ingredient has a strongly impactful scent. Coconut and honeysuckle are subtle, while tea tree oil and peppermint are strong smelling. Each ingredient also has their own set of health benefits as well! If you’re trying to find a reliable, popular brand, the top three on the list are 1) Burt’s Bees, 2) Mrs. Meyer’s, and 3) The Crown Choice. 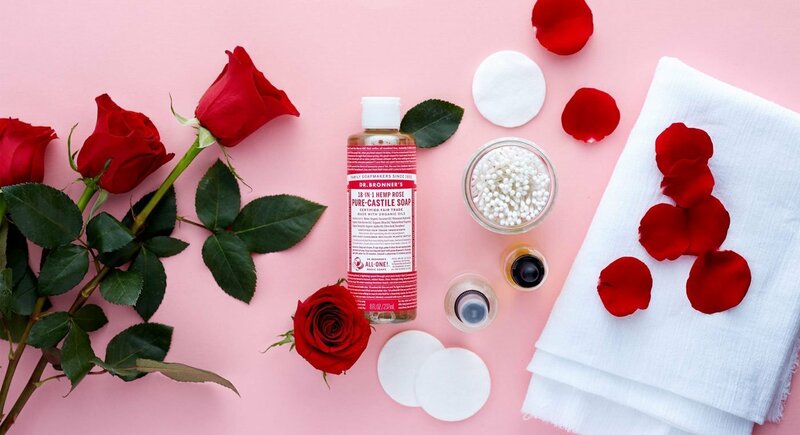 Each of these brands have provided countless natural products to bring themselves to the top of the list of the best natural body washes around. However, many of the other body washes are packed with healthy additives at a lower cost. Know the story of the company you’re buying from. In a world where corporations see you as a unit to pay them money, most natural products come from companies that have an obvious concern for our planet’s well-being. Companies like Alaffia and Burt’s Bees have put in tons of effort, money, and time into making the world a better place. In turn, they’ve grown a loyal customer base for the company that strives to provide the best natural products on our planet. Have fun with it! Unlike all of the nasty, harmful chemicals found in artificial body washes, these products all have fun ingredients. There’s nothing that you can’t pronounce, and nothing that’ll hurt your skin unless you’re allergic to it. Mix and max your favorite scents, and find something that tackles all of your skin and body odors problems at the same time. If you have dry skin, try coconut oil. On the other hand, if you have Athlete’s foot, try tea tree oil. It’s all about your own preferences. Since we’re all different, you’re the only one who knows what works best for you!